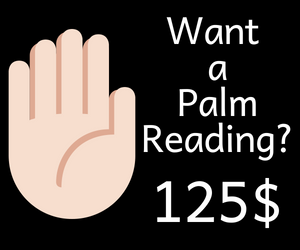 Unlucky signs on the hand always brings some sort of bad luck in the person’s life which is reflected in the continuous struggles and obstacles faced by the person.This ultimately takes a toll on one’s health,relationships or career goals. 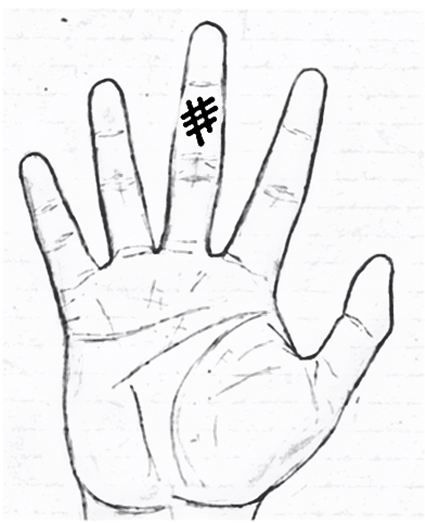 Let’s see some of the unlucky signs or negative markings that can be found on the person’s hand. If multiple bars cuts the fate line (also known as career line) at the end on the mount of Saturn as shown represents the bearer will suffer a series of severe setbacks in one’s life which will mar one’s reputation and the person is likely to suffer from huge financial losses. The nature of the trouble faced by the person will depend upon the intensity of the bars cutting the fate line. If the bars cutting the fate line are deep and thick in nature indicates the person might end up in prison. 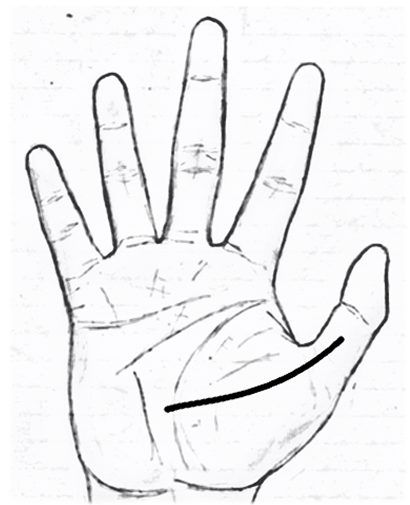 If a line from the second section of the thumb runs all the way from the mount of Venus and cuts the life line as shown indicates the bearer will witness either the death of his close family members or unfaithfulness from the loved ones. 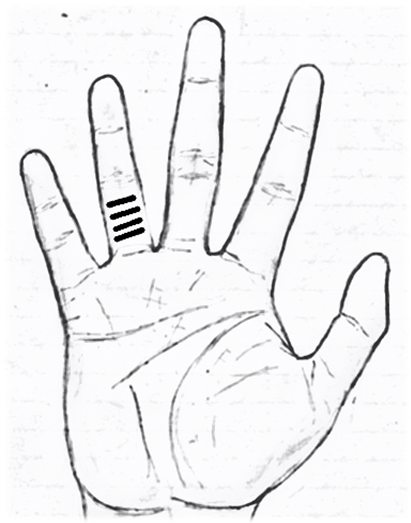 Horizontal lines found on the third section of the Apollo finger represents the constant bad luck will ruin the person’s reputation and wealth prospects in his or her life. 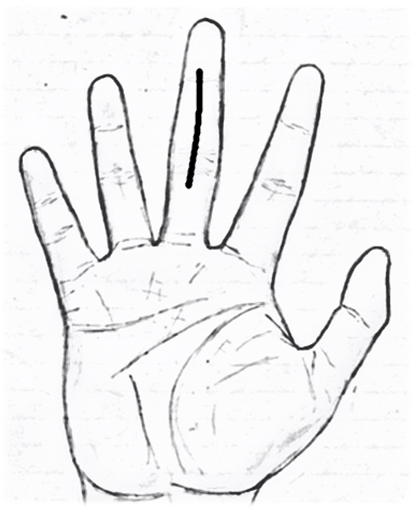 Even in a good hand,the person will struggle to find the desired reputation and fame in one’s life. 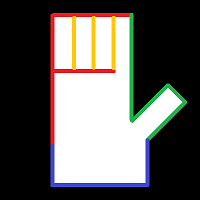 If a vertical line cuts the first and the second joint of Saturn finger as shown indicates the person who is foolish and reckless in nature. People will always takes advantage of such person because of one’s incapability to take decisions on his own. 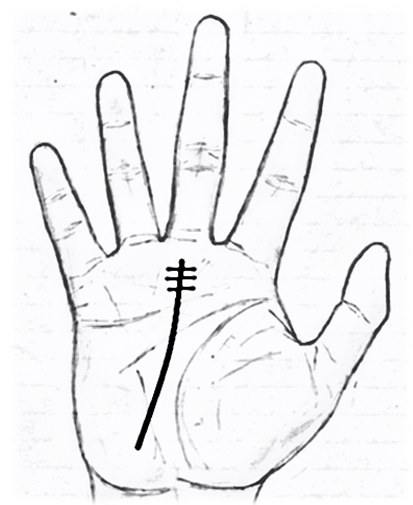 If the head line crosses the heart line and ends under the mount of Saturn as shown suggests that the person might die of severe injuries in the head. It also indicates the person is over-obsessive which can lead to insanity. 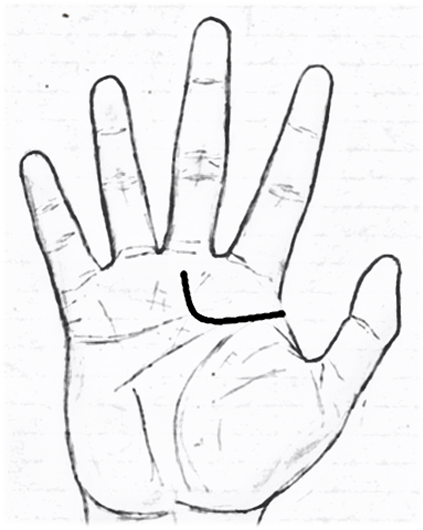 Grille like formation on the second section of the Saturn finger as shown represents the person will get inflicted with various types of diseases in one’s life. 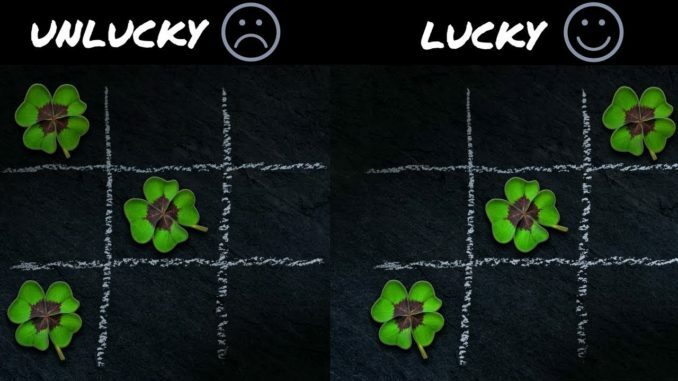 It is considered as a sign of bad luck. 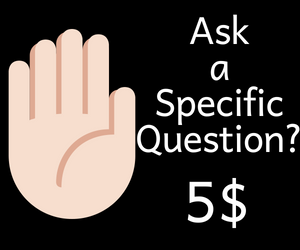 Watch the video on Bad signs in your hands?